Who says there’s no such thing as a free ride (or museum visit for that matter)? Some of Providence’s top attractions are free some — or all — of the time. It makes for a stress-free, cash-free way to enjoy one of America’s favorite destinations. Art lovers can tap into their creative instincts two ways for free. On the third Thursday of most months, the Gallery Night Providence trolley loops around the city between two dozen galleries and shops. The trolley and admission to the galleries is free, and it’s an ideal way to become acquainted with the local art scene. On the more formal end, the exceptional RISD Museum features ancient artifacts, works by the masters and contemporary creations. The museum is free every third Thursday from 5 to 9 p.m. and Sundays from 10 a.m. to 5 p.m. If your pursuits are less earthbound, reserve Tuesday nights after sunset for free admission to Brown University’s Ladd Observatory. Opened in 1891, it is on one of the highest points in the city, and the Physics Department’s astronomers will point out stars, constellations and planets eyed by its powerful telescope. It’s an experience that brings out the dreamer and kid in all of us. 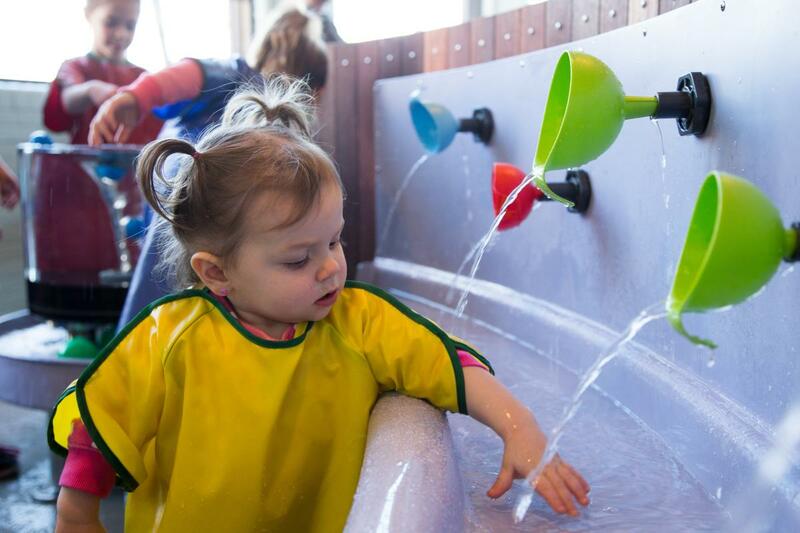 Actual kids will love spending a few hours at the Providence Children’s Museum. Fun and engaging educational exhibits and hands-on activities teach kids about things ranging from plants to power, and music to marsupials. 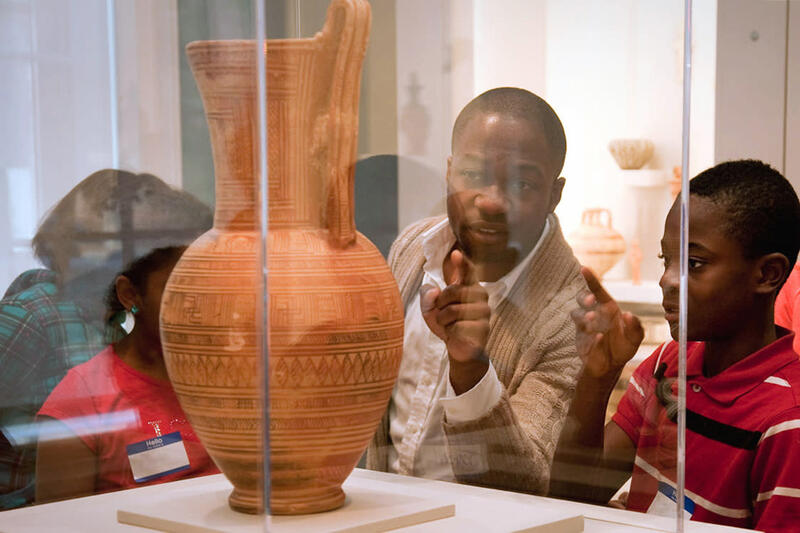 Metlife Family Friday means the museum is free from 5 to 8 p.m. The nearby Providence Athenaeum is a mecca for bibliophiles. This beautiful member-supported library and cultural center was a favorite of Edgar Allan Poe. Located on historic Benefit Street, it offers educational and cultural events for all ages. But honestly, a leisurely perusal of the stacks and rows of books is delightful. The Athenaeum is free daily; hours of operation vary. And if you’re lucky enough to be in town on a WaterFire night, you’re in for a treat. This award-winning, living, breathing art installation fills the rivers along the RiverWalk with floating bonfires, dancing embers, evocative music and fanciful performers … all for free. WaterFire is typically held on Saturdays from May through November.